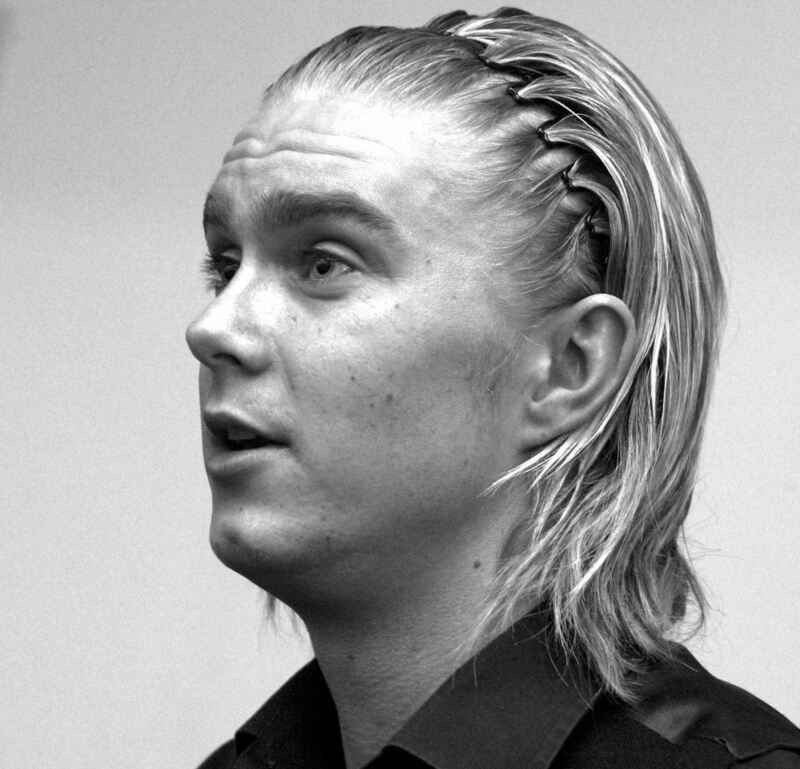 It’s ten years to the day since Paul Hunter, a wonderful person and snooker player, passed away five days before his 28th birthday. He is still missed terribly by all of those who knew him. Thankfully, memories of Paul remain as strong as ever; of his board grin as he celebrated each of his three astonishing Masters triumphs, and his infectious enthusiasm. The institutions that remain in his name help keep these memories alive: the Paul Hunter Classic tournament which takes place in Germany each summer, and the Paul Hunter Foundation which, over the past decade, has done tremendous work in giving disadvantaged, able bodied and disabled youngsters an opportunity to play snooker. This season, for the first time, the winner of the Masters in London in January will lift up the Paul Hunter Trophy. It’s a day to celebrate memories of Paul and consider his spirit of generosity. Above all, our sympathies today are with Alan and Christine Hunter who lost a son ten years ago, and with Evie Rose who lost her father. And we hope they take comfort in the knowledge that, among the snooker community and all those who knew Paul, he will never be forgotten. The Paul Hunter Foundation would like to offer its sincere best wishes to Alan, Christine, Evie Rose and all the family and friends on this special day. Can we invite snooker fans around the world to remember….. In defeat, a true sportsman and competitor should lose with as much honour as in victory. And that was Paul Hunter – the Master.